The Fair Transport campaign endorses the setting up of Women’s Committees or the organisation of Women’s Conferences across the landscape of European transport unions. 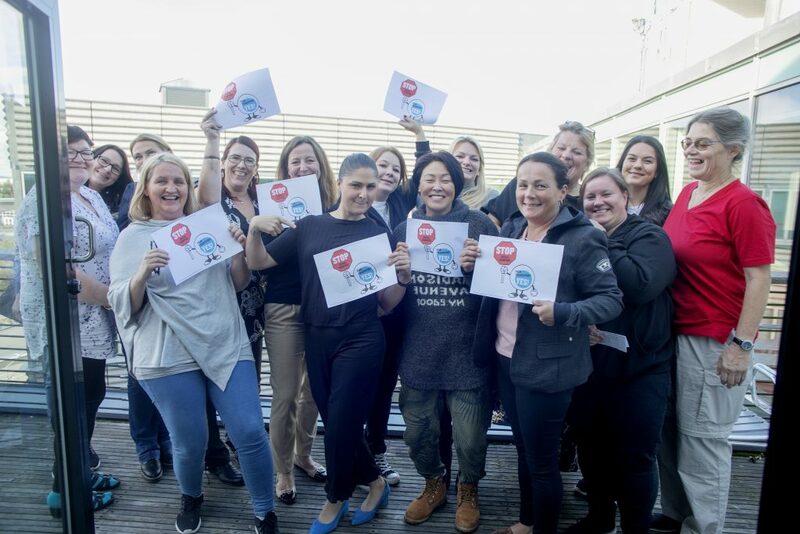 Pictured above are the women of the Norwegian Seafarers’ Union embracing the message of Fair Transport at their conference (12 September 2018). 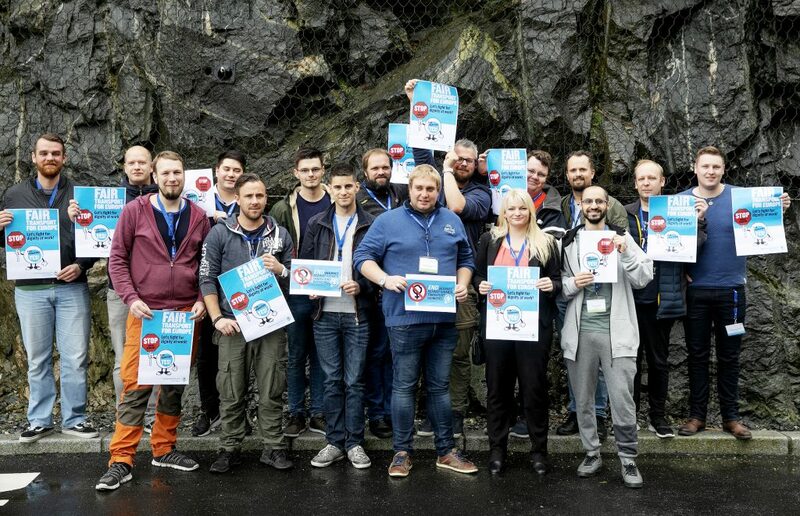 Pictured below are the young delegates to the congress of the Norwegian Seafarers’ Union (24-28 September 2018).